Last Tuesday, November 15, the LAEDC held its R.E.D. Talks on the campus of Dollar Shave Club in Marina del Rey. 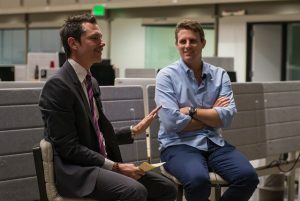 The spirited fireside chat between CEO and founder of Dollar Shave Club, Michael Dubin and the LAEDC’s Center for Innovation Director, Chris Rico, elicited profound lessons for entrepreneurs and notable leadership qualities that many in the audience were able to takeaway and utilize in their own profession. Michael spoke in depth about the origins of Dollar Shave Club. 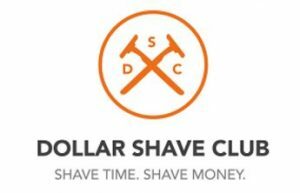 Stemming from a holiday party conversation that just happened to meander to the absurd cost of buying mens razor blades, Michael explained how he was able to establish Dollar Shave Club and position it alongside name brands, Gillette and Schick. One of the defining moments of Dollar Shave Club in how it grew to become a household name and how it was able to define its brand identity, was it’s infamous, comedic video which debuted in 2012. This tongue in cheek video and its overt message directed towards customers paying a ridiculous amount of money for name brand razors and disposable razor blades, indirectly points the finger at market leaders Gillette and Schick. This video became the opening salvo for Dollar Shave Club to seize an untapped market for direct-mail razor subscriptions at an unbeatable price, leading the company to become one of Los Angeles’ most valuable startup’s. Michael enthusiastically chose both Photographing Architecture and Interiors and Mathematics for Management. 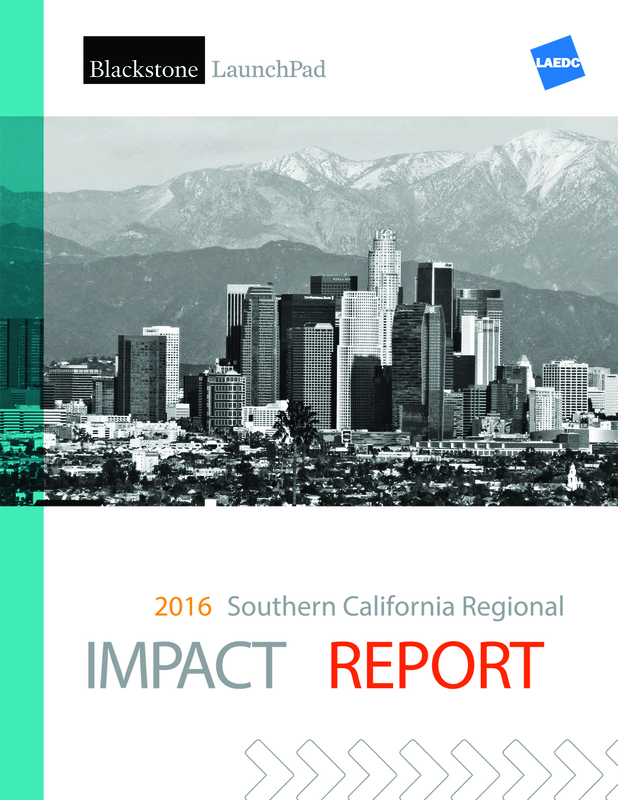 The goal of LAEDC’s R.E.D. 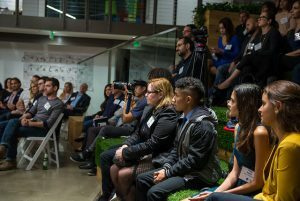 Talks is to first, shed light on regional economic development by leading innovators and entrepreneurs and second, to expand on the role that the business community can play in securing a sound future for L.A. County, one of the world’s most vital economic powerhouses.